Alistair is the Marketing Coordinator in the Origination Team for Augusta Australia. He assists Investment Managers with new cases and coordinates Augusta’s marketing and events strategy. He is also involved in expanding operations and improving internal processes and training. 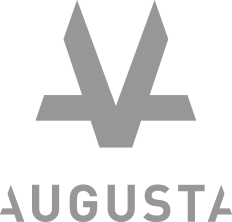 Prior to joining Augusta, Alistair worked for one of London’s leading experiential live communications agencies coordinating corporate hospitality packages and creative event solutions for global brands. Alistair holds a BSc (Hons) in Events Management from Sheffield Hallam University.